It's everyone's favorite time again -- major markdowns! 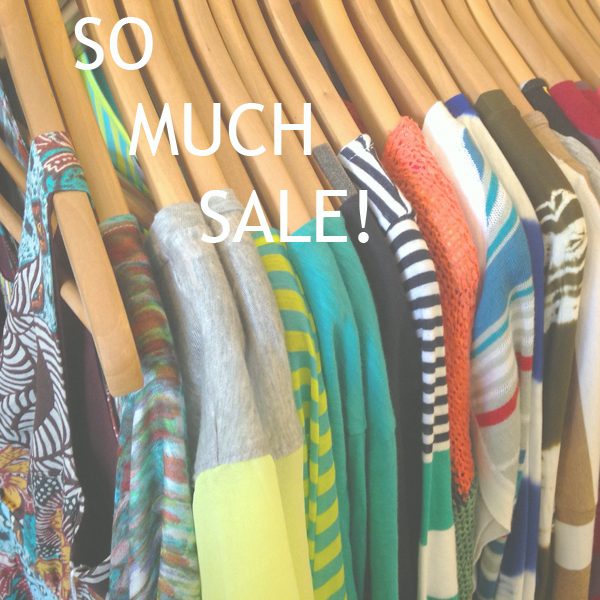 With so many fall pieces are rolling in, summer sale is overflowing. Why not treat yourself to a little of both?